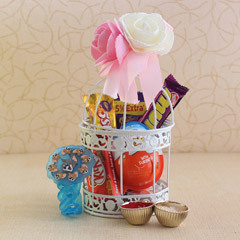 Let’s make the bond stronger!! 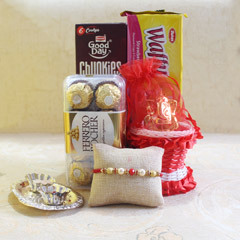 You are a doting sister and you want to show love to your brother on the occasion of Raksha Bandhan. 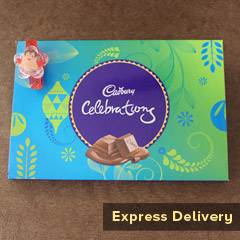 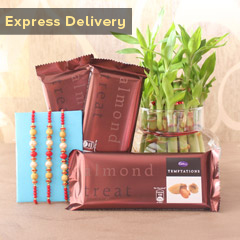 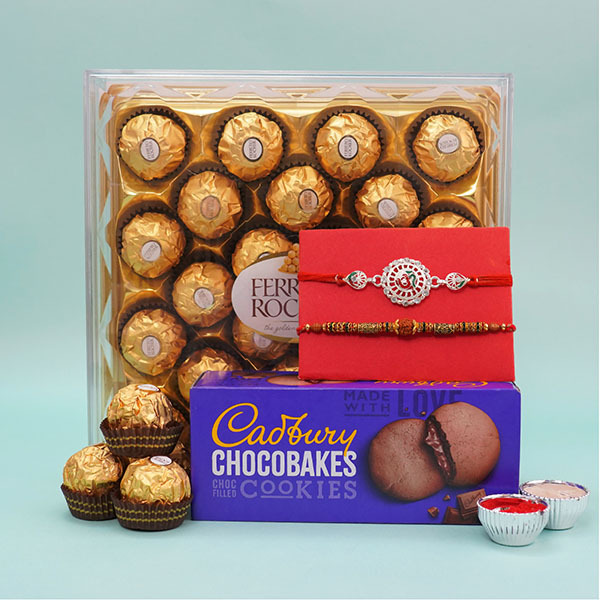 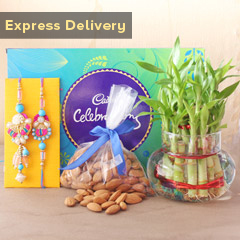 We have this complete pack of two beautiful Rakhis and chocolates and it will definitely make for the best ever Raksha Bandhan gift choice for brother.